Perhaps looking to prime the pump before the warm summer months, Starbucks' Frappuccino Happy Hour returns starting this Friday May 5, 2017 through Sunday, May 14, 2017, from 3 to 6 PM local time. 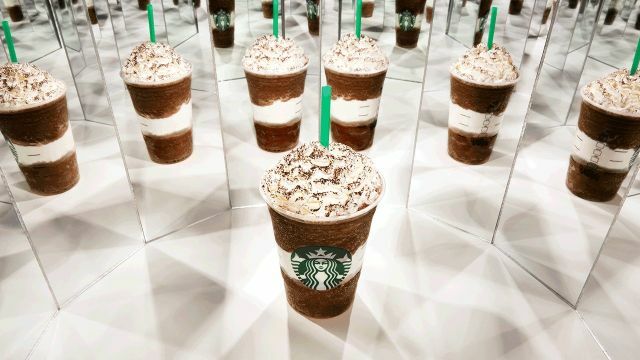 During the promotion period, you can order any Frappuccino drink (customized options included) in any size or flavor and only pay half the regular menu price. If you're looking to try something new or summery, they've just introduced the new Midnight Mint Mocha Frappuccino and have also brought back the S'mores Frappuccino.